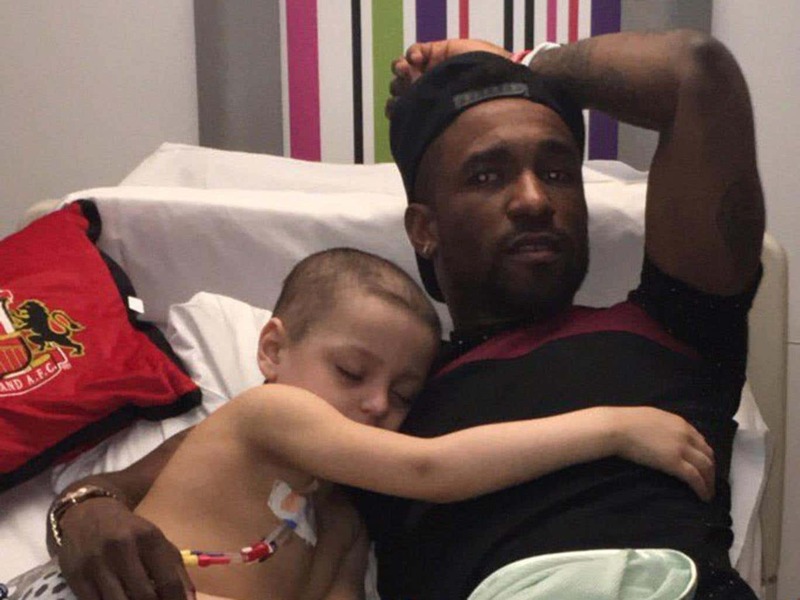 Bradley Lowery’s family are “heartbroken” after confirming the latest and final treatment for the terminally ill five-year-old has failed. 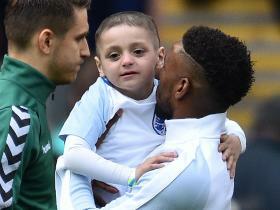 Bradley’s brave fight against neuroblastoma has united football with Sunderland and England striker Jermain Defoe particularly touched by his continued battle against the disease. The statement said: “Scan results show treatment that Bradley has been receiving is not working, this means we will not get him cancer free as this was our last option. “We can still go to London and receive the trial there however this a phase one trial and hasn’t shown any success in neuroblastoma up to now. “We are understandably heartbroken about the recent news, hearing this type of thing never gets easier. Bradley is due to attend Saturday’s Grand National after being granted an honorary place in the famous race.